We are running our Swiss 3000 summits week this week, kicking off under the foot of the Matterhorn in Zermatt. 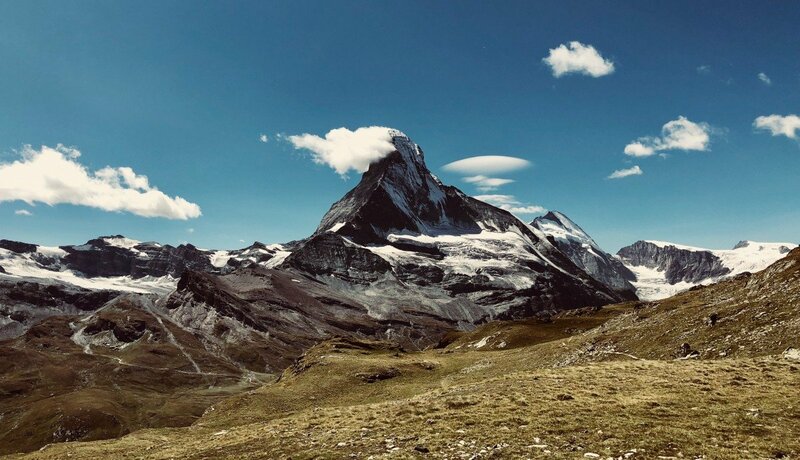 The aim of the week is to tick off some of the most scenic 3000m trekking peaks in the Swiss Alps, surrounded by 4000m giants but without ever needing anything more than trekking skills and avoiding all snow and ice. It is a beautiful week in amazing scenery and always a pleasure to be back. This year we are joined by Barry, Steve, Terry and Steve – thanks for coming boys!